Clear Cygnus is one of the most open, transparent and dynamic speaker cables we have ever produced. Designed to deliver nearly Clear-level performance at a fraction of the price, Cygnus features a pair of Matched Propagation, Golden Ratio scaled, Kevlar core Litz conductors, based on our flagship Clear & Clear Beyond conductors. Sitting one step below Clear Speaker, Cygnus shares many characteristics including spectacular sonic performance, machined aluminum strain relief, and connectors that are forged onto the ends of the cable in a solder-less, 10,000 PSI, two-stage process that melds the copper of the conductor to that of the connector. Cygnus has everything present in Sky X4, as well as being more dynamic, with greater high frequency extension, and an even more realistic 3 dimensional sound stage. 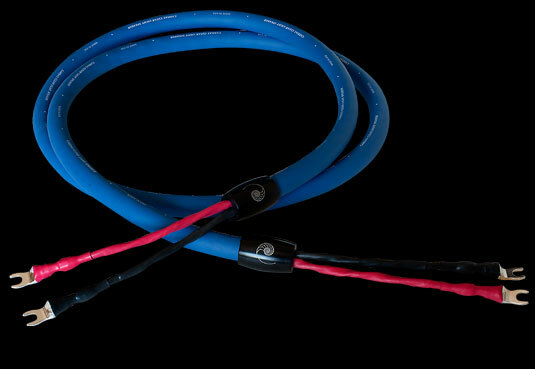 For many, Cygnus is the perfect extreme-performance speaker cable. In 2017, Cygnus took the place of Clear Light, being the result of a redesign/ that turned out to be fitting of a new product launch. 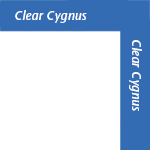 Cygnus, unlike its predecessor, can be internally bi-wired. .680" O.D., Cardas copper, PFA dielectric, 4 x 15.5 AWG concentric conductors, Matched Propagation, Golden section, Crossfield, litz, perfect mirror quadaxial construction, Alcryn jacket. 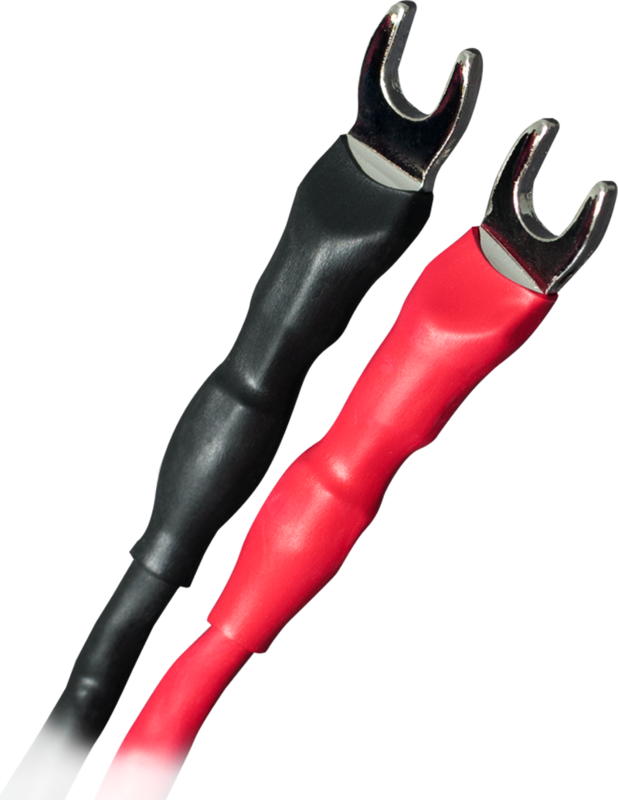 Clear Cygnus Speaker Cables are terminated with a solder-less, two-stage compression die forging process. This video shows veteran Cardas terminator Gary Dawson terminating a Clear Speaker Cable.